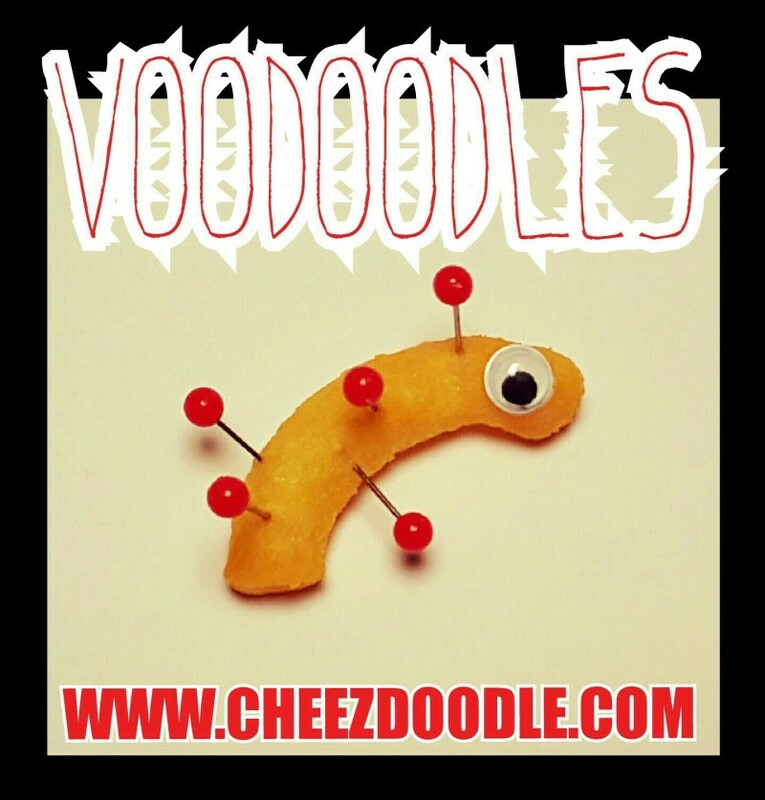 You better be nice from now on cause we’re now into voodoodles. This works well without personal belongings. 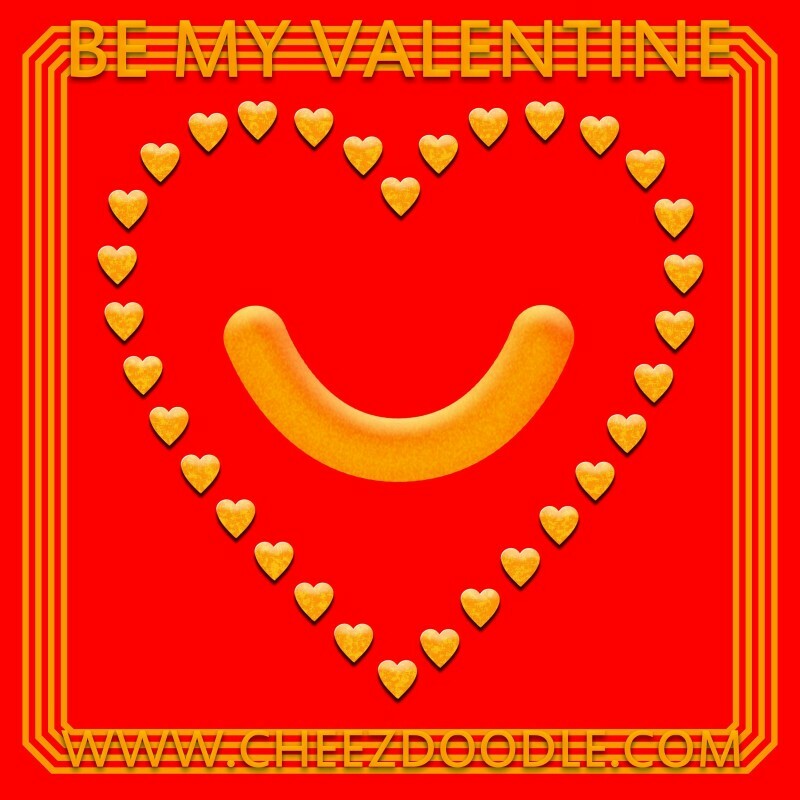 All you have to do is think of someone and that person will be haunted by cheez doodles. Please be careful when using this voodoodle yellow magic. It’s extremely powerful and dangerous if it’s done wrong without knowledge.